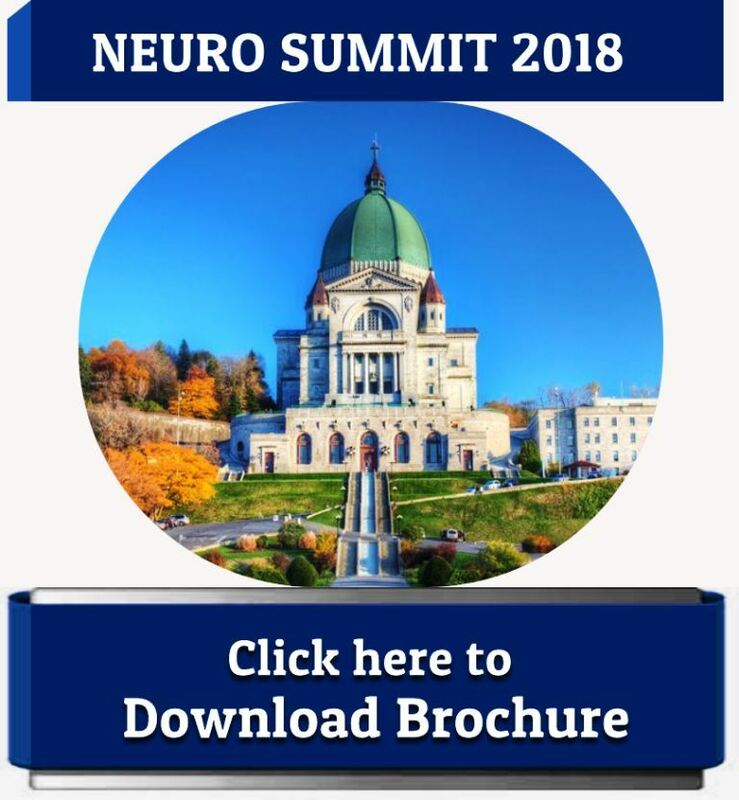 Neurology is the branch of science which deals with the study of nervous system and its related studies such as therapeutic treatment and diagnostic of neurological disorders. 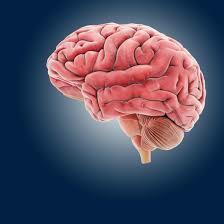 Its study also involved the cellular and molecular structure and function of nervous system. 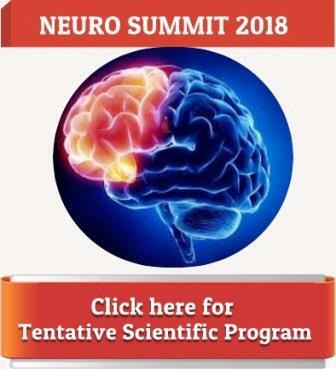 The person trained in treating and diagnosis of neurological disorder is known as Neurologist.